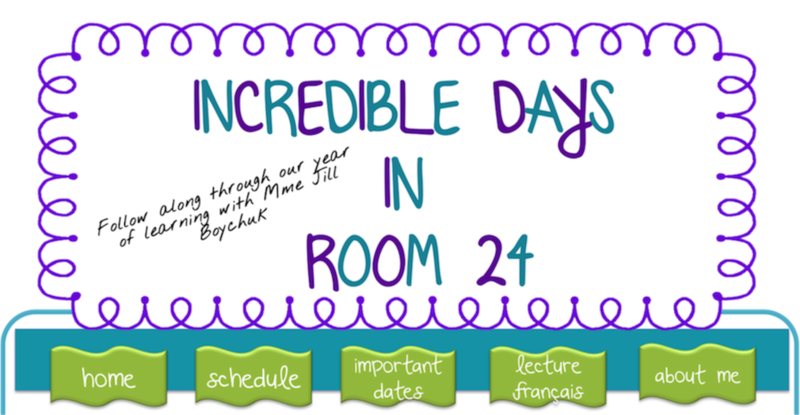 Incredible Days in Room 24: Why Should We Have a Talking Circle? Today in our talking circle Pam read us the book Brother Eagle, Sister Sky, Susan Jeffers and Chief Seattle. The book was about that we belong to the earth and the earth does not belong to them. It also spoke about how what we do to the earth has a direct impact on us. Share how we are feeling. 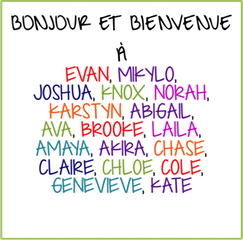 To learn more about our classmates. To create a family in our classroom. To talk about what is good and what is bad. To talk about issues that may come up that may affect us. Ethan liked the book that we read. Mady liked how Alex brought his rock to share with us. Abany liked everything about todays talking circle. Erik liked when we were talking about YouTube challenges. Yuna liked that Joel brought another wooden shelf that his sister made. Diego liked that we got to talk about our feelings today. Amanda liked that we spoke in French a little. Chloie liked the rock that Alexander brought. Joel like sharing the videos that he likes to watch.